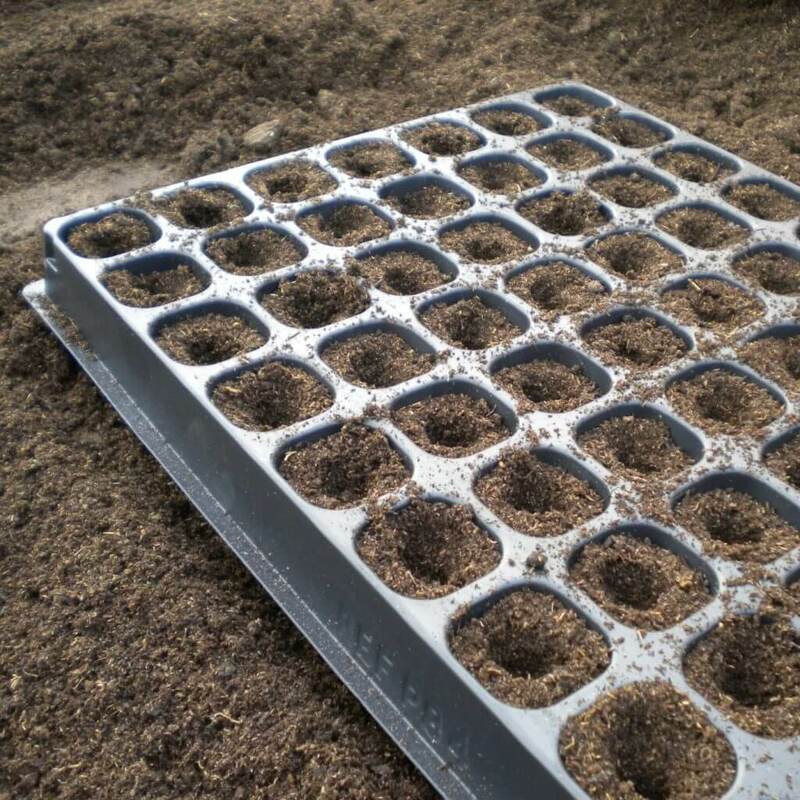 One other quick question, I am trying to find info on the appropriate sized module tray for different seeds, I presume it just size of seed really and how long they are going to be in there but it’s difficult to find info on it. But the smaller they are the more you can fit on the heating mat. I only use one type and one size of modular trays. They are called Quickpots and I got them from Fruit Hill Farm (Tel: 027 50710). These trays will never break (I had mine for over 10 years) and the plants can be pushed out easily from the bottom. My favourite size is the 77 module tray. They also have smaller ones with 150 modules but they are slightly more difficult to manage and the seedlings won’t last for as long.